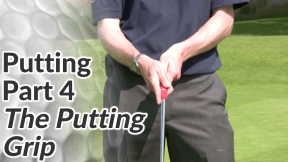 In this section of the site, we’ll focus on what I truly believe is the most important club in the bag… the putter. 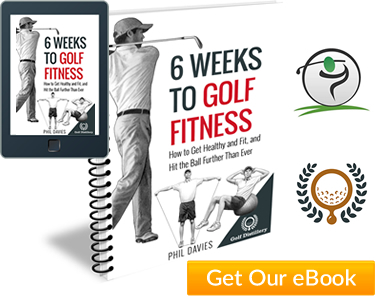 The putting tips and lessons below cover good putting fundamentals such as alignment and stance, the putting stroke, the putting grip, reading greens and distance control. 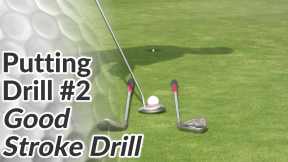 I’ve also included some putting drills and games so that you can make the most of your time when you practice putting. 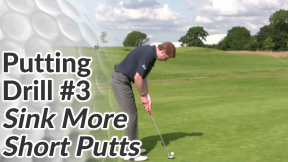 How Many Putts Do You Take? 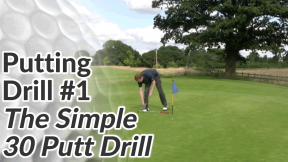 I don’t think most golfers appreciate just how many shots they are throwing away with their putter. 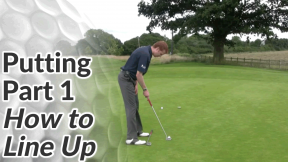 If you want to better your scores on the golf course and lower your handicap as quickly as possible – improve your putting. 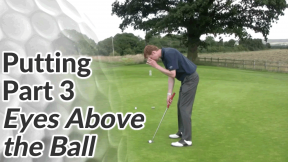 Count the number of putts you take per round over an average of 3 rounds. 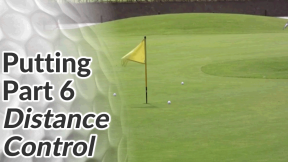 If you’re taking more than 36 putts per round, you’re wasting shots on the golf course. 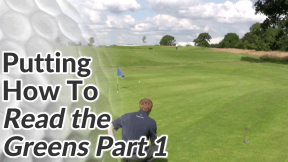 If, like many higher handicappers, you’re taking 40+ putts per round, it’s like taking half a dozen air shots on the first tee. 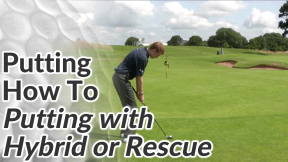 You wouldn’t do that too often before doing something about it! 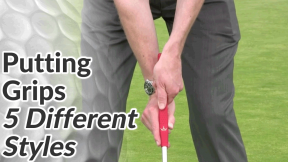 There’s no reason why any level of golfer can’t become a very good putter with proper instruction and a bit of practice. 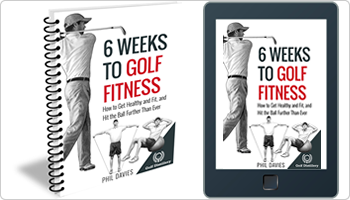 Unlike the physically demanding full swing, putting is a skill that can be mastered regardless of age and physical strength.